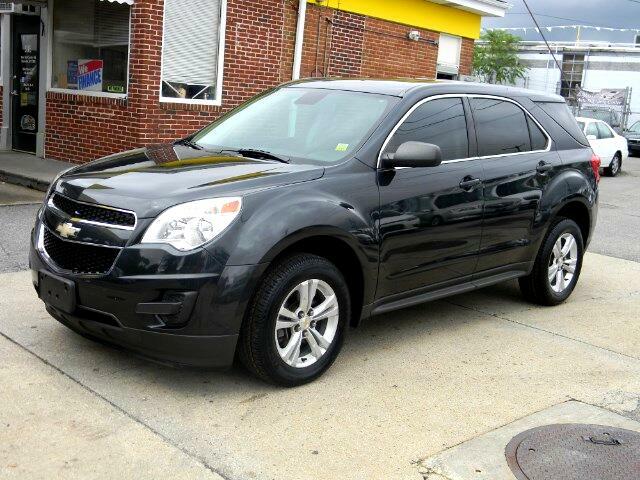 ***SUPER CLEAN 2012 CHEVY EQUINOX! WE JUST INSTALLED 4 BRAND NEW FIRESTONE TIRES AND NEW FRONT AND REAR BRAKES. THIS TRUCK IS READY TO ROLL! CALL TODAY TO SCHEDULE A TEST DRIVE OR TO DISCUSS OUR MANY FINANCE OPTIONS.